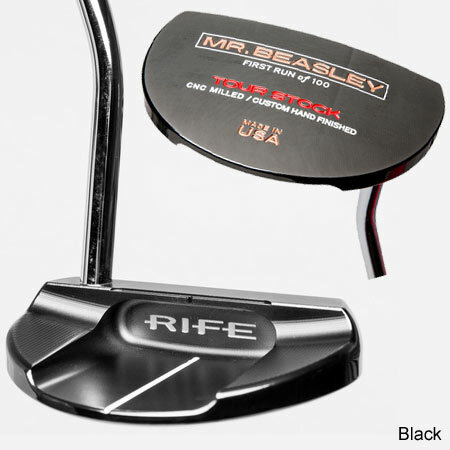 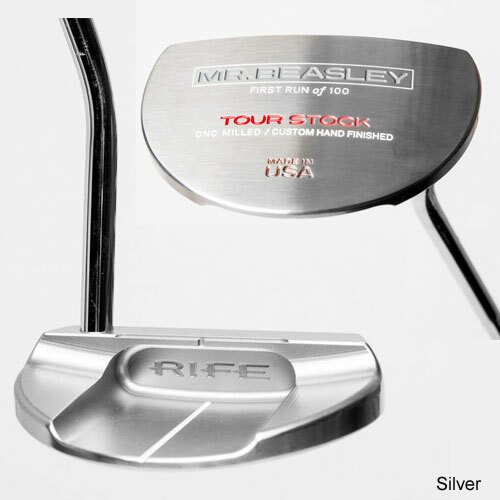 This new updated version of the Mr. Beasley is 100% USA milled, custom hand finished, and made out of stainless steel. 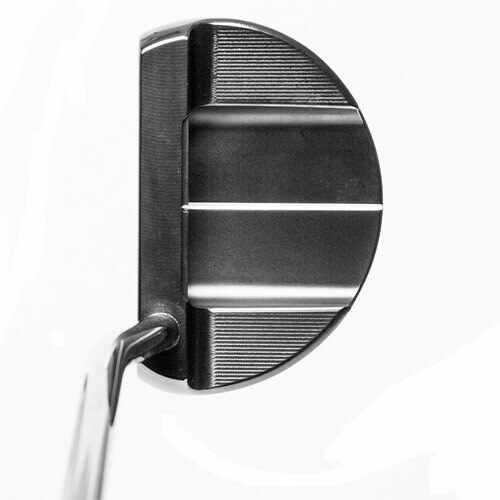 It is a heavier 360 gram full mallet head in a silver bead blast or black finish. 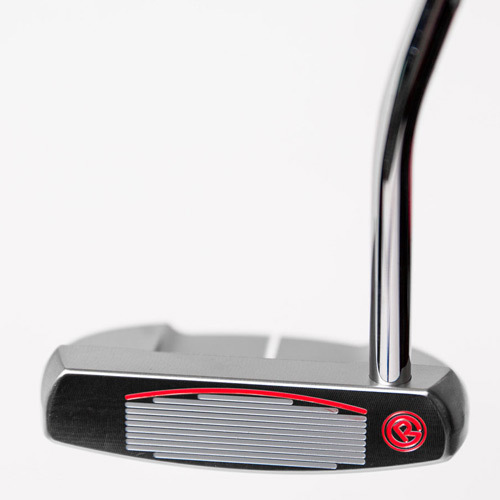 This face balanced mallet with a wide heel and toe flange is paired with an Iomic smooth grip, and magnetic head cover with a ball marker. 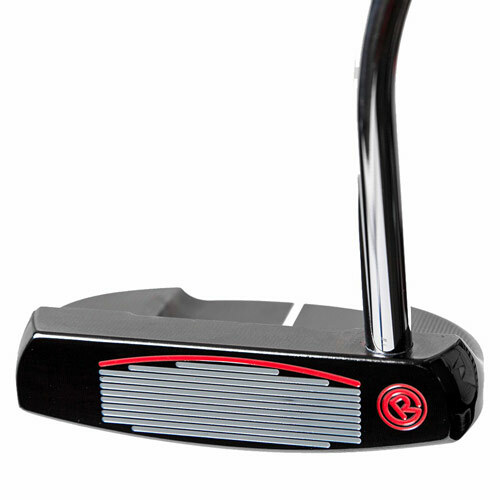 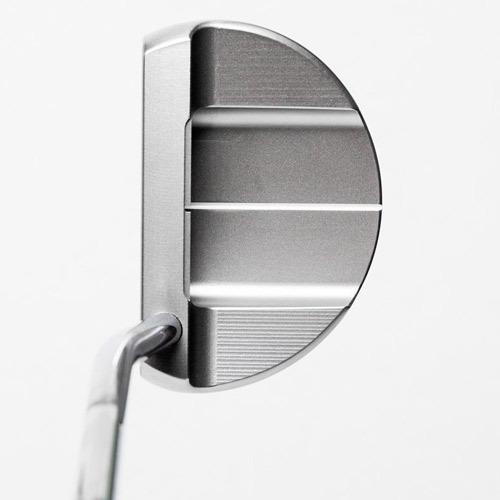 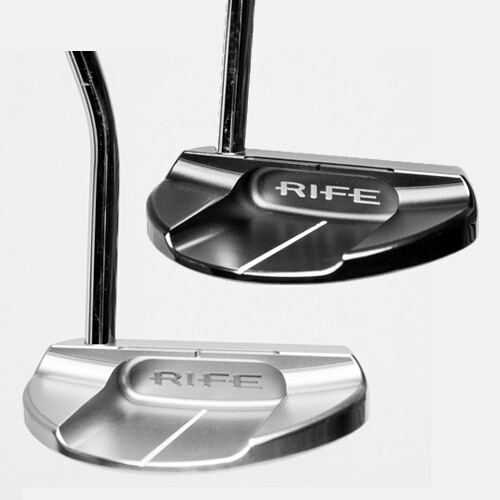 This beautifully crafted putter is a limited run of 100 pieces.